Is it the second day after washing your hair? Or third or fourth? Don’t worry, we won’t tell! 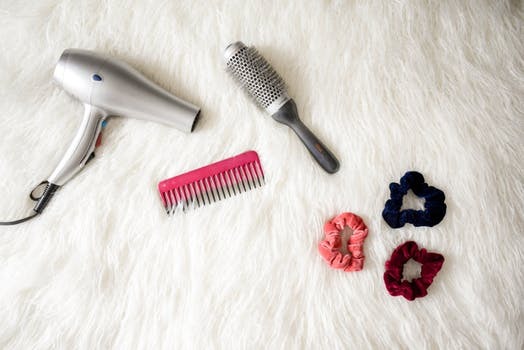 There’s an easy and quick way to give dirty hair a second life when you don’t have time to wash it. Better yet, it just requires a few key steps and products. We’ve got you covered! Here’s our foolproof favorite way to refresh hair between washes. Start by brushing it out with a boar bristle paddle brush. 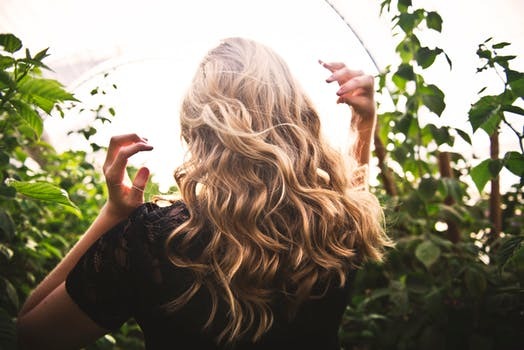 Hair naturally tends to be oilier at the roots and dry at the ends. Brushing it regularly helps distribute the oils and revive dry hair. One of the biggest complaints of dirty hair is the oiliness on the scalp. This can be remedied with our talc-free Dry Shampoo. It goes on clear so it’s invisible, but when applied at the roots, it quickly absorbs excess oil. Next, apply some Flexible Hold Hairspray. 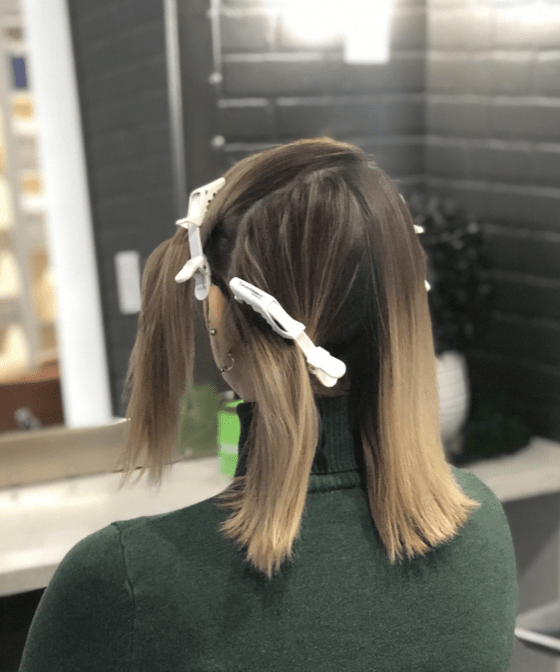 It’s lightweight and provides a workable hold that won’t weigh down hair. It also protects against heat damage. After that, loosely curl the hair with an Infrared Curling Iron. Run fingers through the curls to break them up a bit. Apply Smoothing Serum from the shaft to ends. This will supplement what distributing the natural oils by brushing did. It helps revive dry ends with a lightweight, nurturing shine. And voila! You’ve got gorgeous refreshed hairstyle between washes. And no one will know your secret. Don’t forget to Follow MyStyleSpot on Twitter and Facebook to stay up to date on all things hair and beauty!